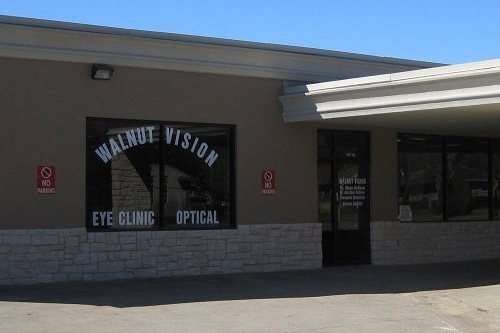 From our office in Garland, Walnut Vision has been serving Texas’ Dallas, Collin and Rockwall counties for more than 9 years. Walnut Vision – Jonathan G. DeShaw, O.D. Located next to Patient Place Medical Clinic.